♥The actual date you will receive your order is the processing time PLUS the shipping time (3-5 business day turnaround time + shipping time selected at checkout). Gender Reveal Dinosaur Cupcake Toppers - Dinosaur Baby Shower. Dinosaur Birthday Party. Tyrannosaurus Rex. Dino Party Decorations. Dinosaur Cupcake Toppers - Dinosaur Birthday Party. Tyrannosaurus Rex. Dino Party Decorations. Triceratops Cupcake Toppers - Dino Party Decorations. Dinosaur Birthday Party. Dinosaur Cupcake Toppers - Brachiosaurus. Dinosaur Birthday Party. Dino Party Decorations. T Rex Cupcake Toppers - Dinosaur Birthday Party. Tyrannosaurus Rex. Dino Party Decorations. Bow Tie Cupcake Toppers - Glitter - First Birthday Party. Gender Reveal. 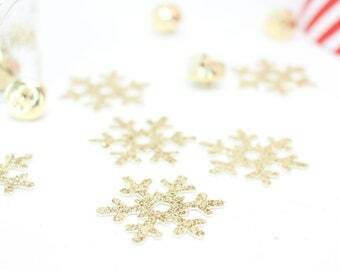 Bowtie Cupcake Toppers. Baby Sprinkle Party Decorations. 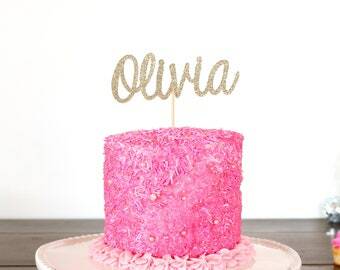 Bow Cupcake Toppers - Glitter - First Birthday Party. Gender Reveal. Baby Girl Party. 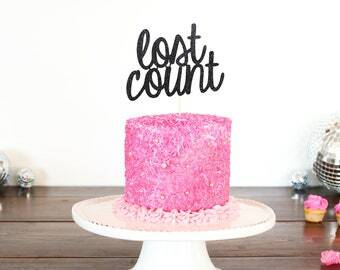 Lost Count Cake Topper - Glitter - Adult Birthday Decorations. Over The Hill. 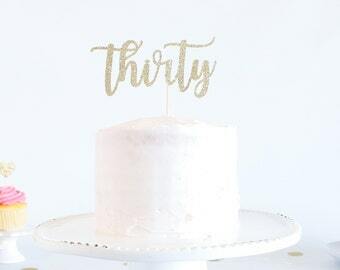 Birthday Cake Topper. 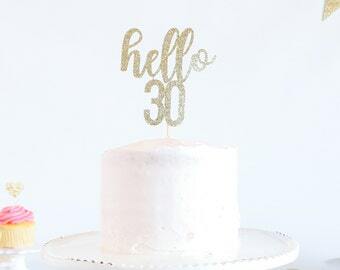 Funny Birthday Cake Topper. 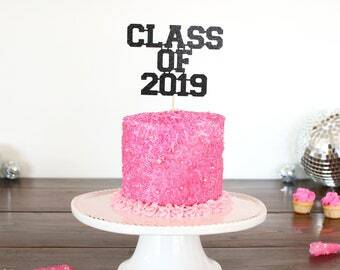 Class of 2019 Cake Topper - Glitter - Graduation Cake Topper. Grad 2019. Graduation Party Decorations. Grad Party Decor. Grad Centerpieces. 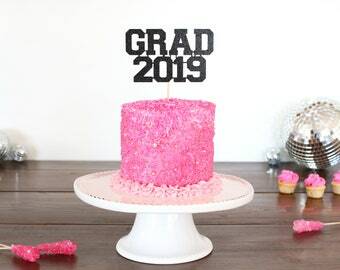 Grad 2019 Cake Topper - Glitter - Graduation Cake Topper. Grad 2019. Graduation Party Decorations. Grad Party Decor. Graduation Centerpiece. 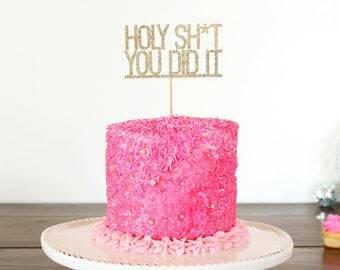 Holy Sh*t You Did It Cake Topper - Glitter - Funny Graduation Cake. Grad 2019. Graduation Party Decorations. 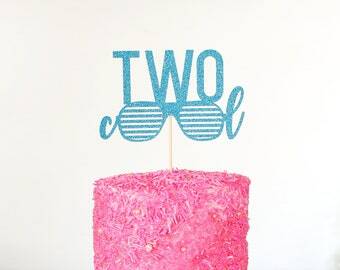 Graduation Cake Topper. Graduation 2019 Cupcake Toppers - Glitter - Graduation Party Decorations. Grad 2019. Graduation 2019. Senior 2019. Graduation Cupcake Picks. Grad 2019 Cupcake Toppers - Glitter - Graduation Party Decorations. Grad 2019. Graduation 2019. Senior 2019. Graduation Cupcake Picks. Grad Cap Cupcake Toppers - Glitter - Graduation Party Decorations. Grad 2019. Graduation 2019. Senior 2019. Grad Party Decor. 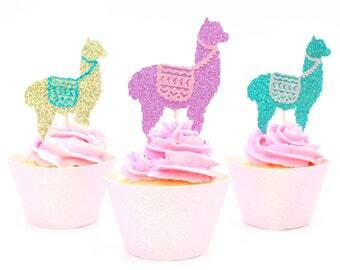 Llama Cupcake Toppers - Bright Purple + Neon Pink Glitter - Llama Birthday Party. Alpaca Party Decor. Llama Baby Shower. First Birthday. 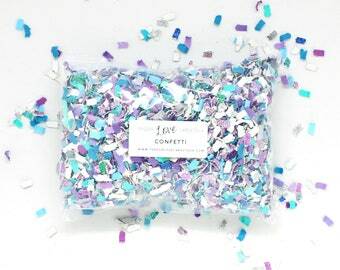 Llama Cupcake Toppers - Glitter - Set of 12 - First Birthday Decor. Llama Birthday Party Decor. Alpaca Party Decor. Llama Baby Shower. Great personal service. I´m really happy with the end result! 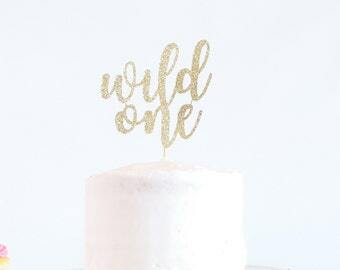 Custom Cake Topper - Glitter - First Birthday. 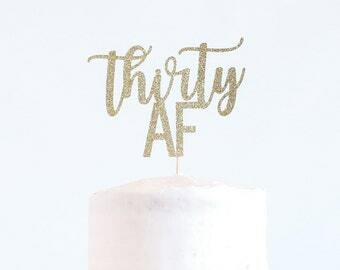 Birthday Cake Topper. 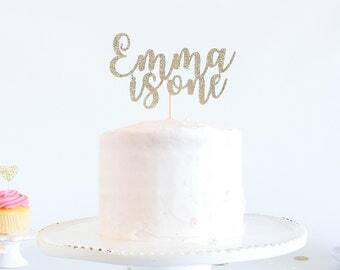 Personalized Cake Topper. Customizable. Wedding. Bachelorette. Arrived very quickly all the way to NS! Is exactly what I expected. Very nice size and sturdy, well packaged and good quality. Very happy! She Said Yes Cake Topper - Glitter - Engagement Party. Bachelorette Party. Bridal Shower. Engagement Prop. Bride to Be. Engagement Cake. Want 10% off your next order over $20USD? Use the coupon code GLITTER!!! 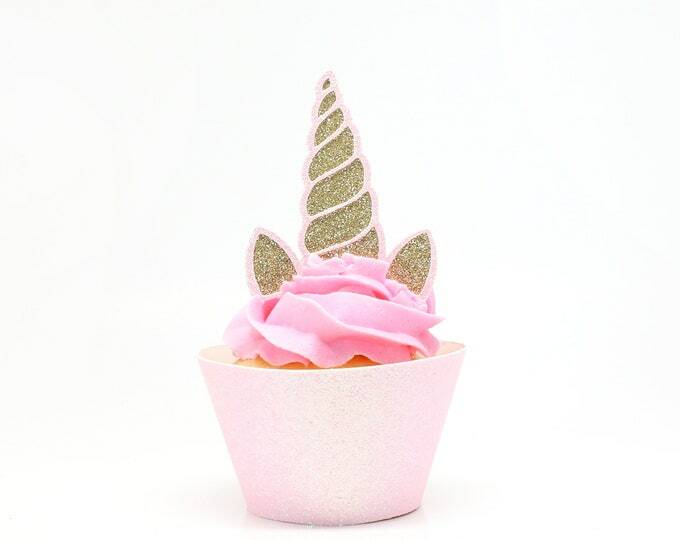 Unicorn Horn + Ears Cupcake Toppers - Glitter - Set of 12 - First Birthday Decor. Unicorn Birthday Party Decor. Bachelorette Party. This company cuts my designs from acrylic and wood materials.